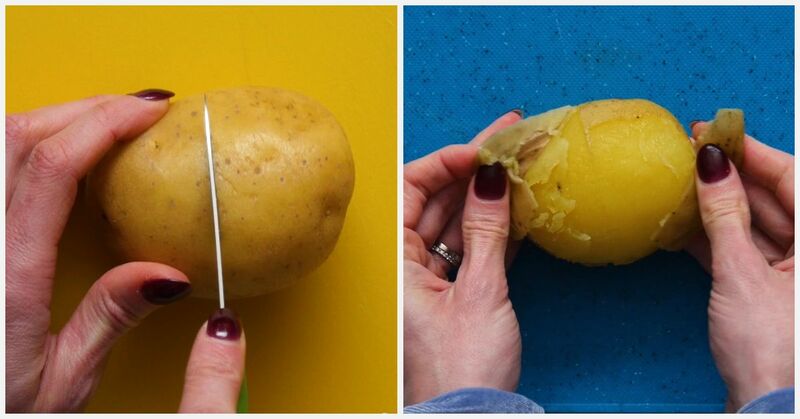 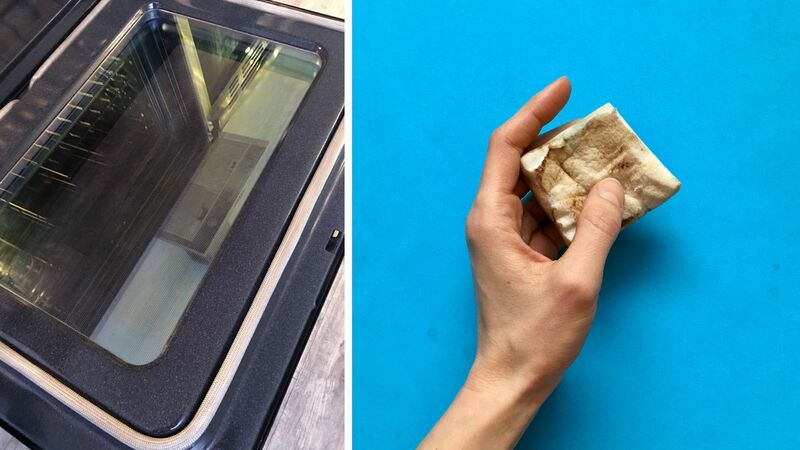 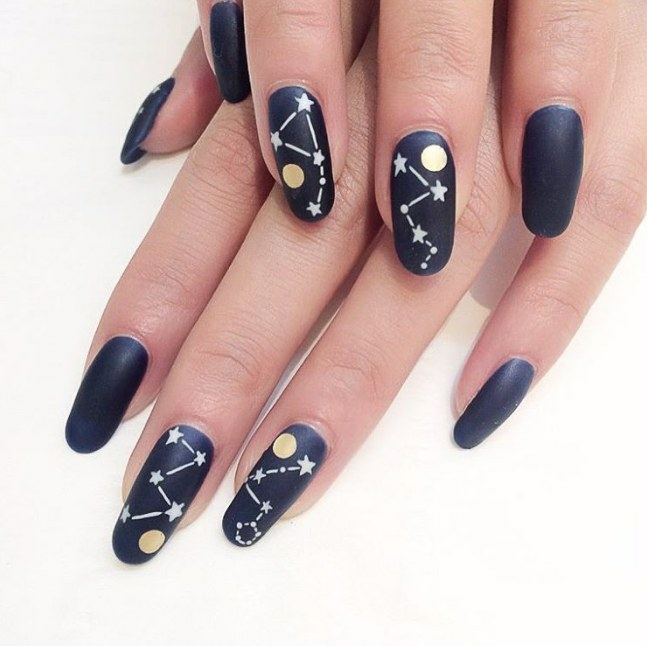 So why not add that beauty to your nails? 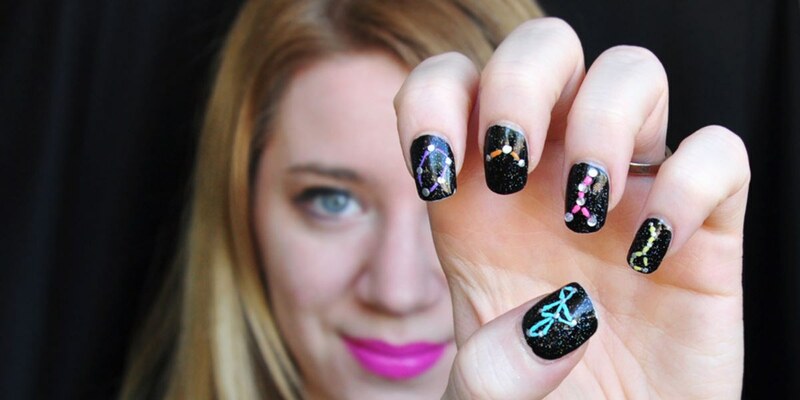 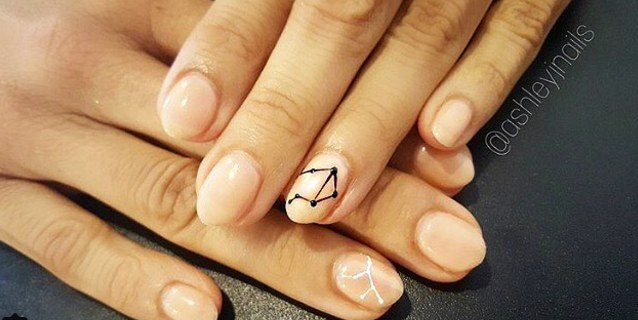 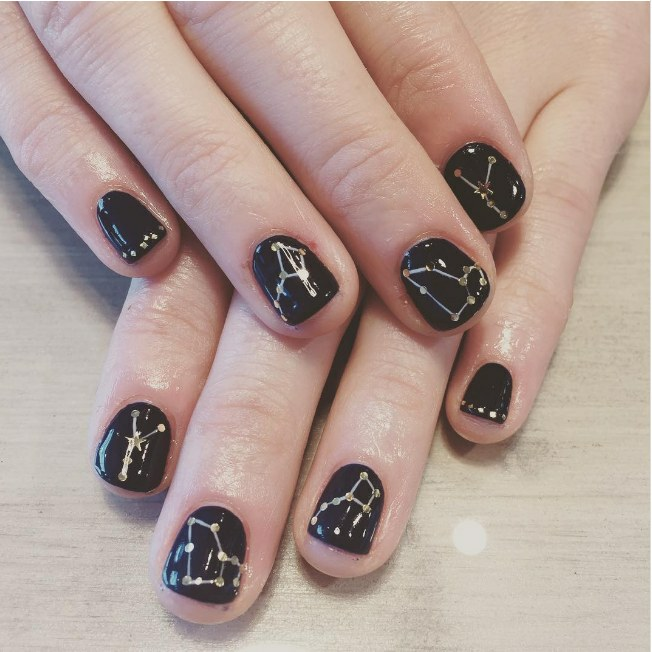 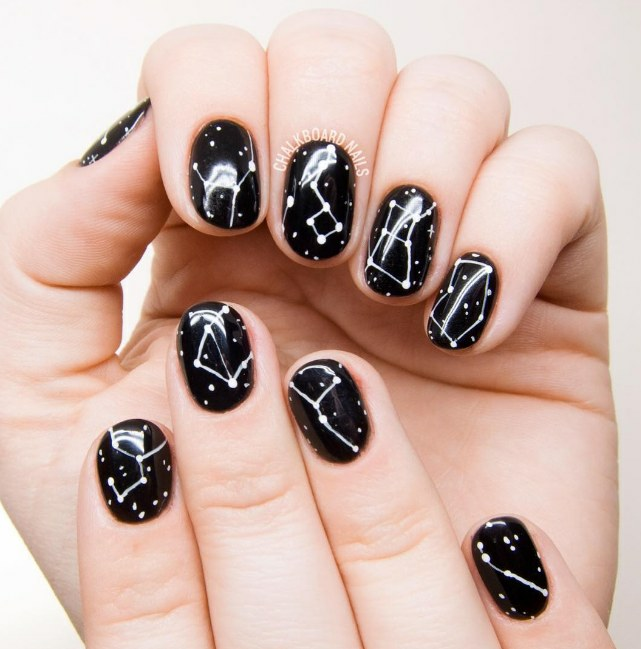 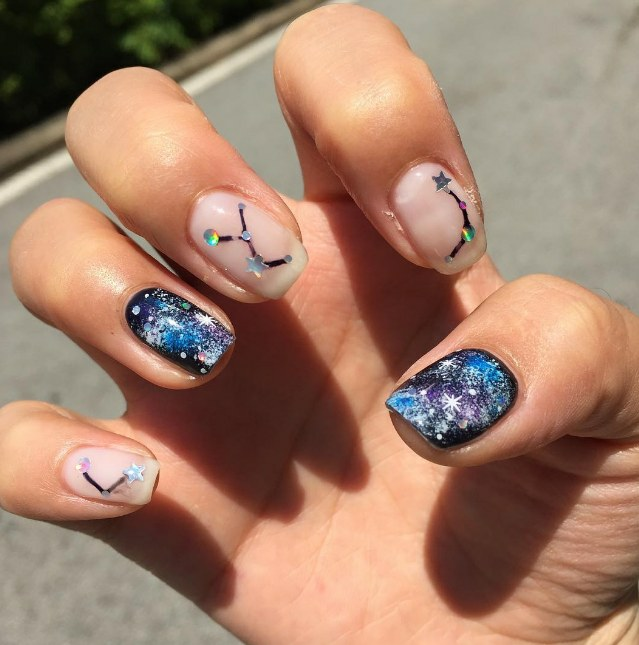 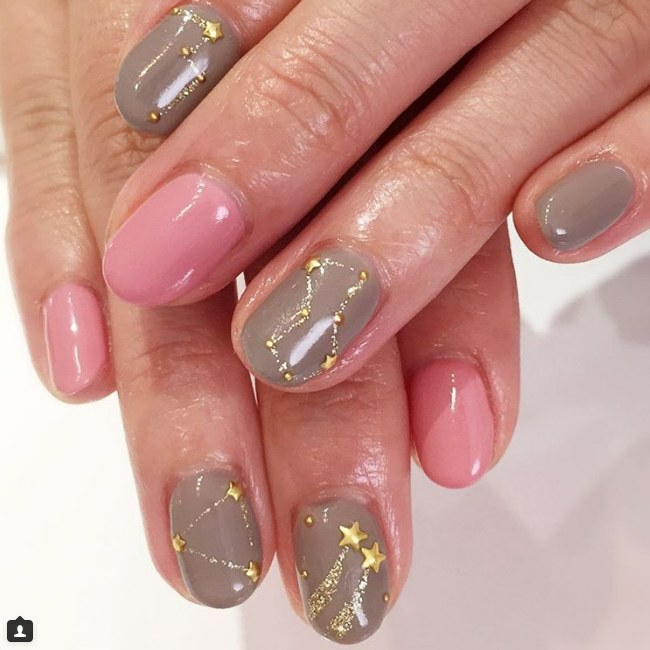 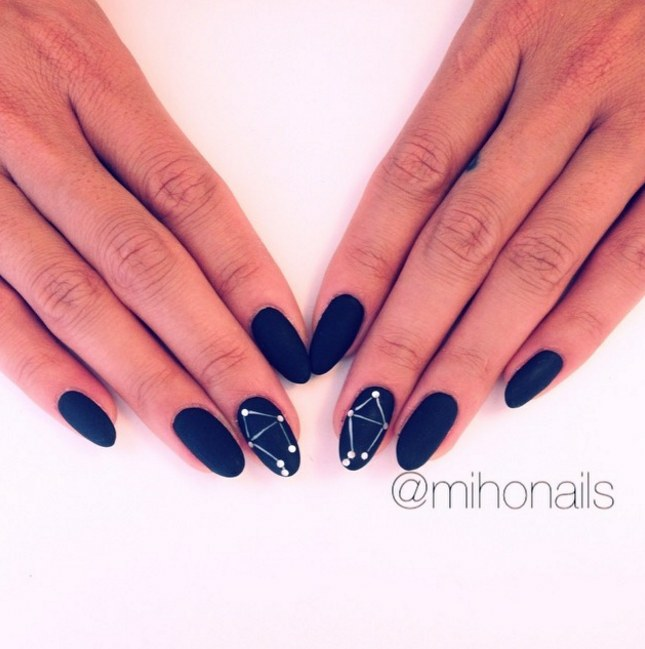 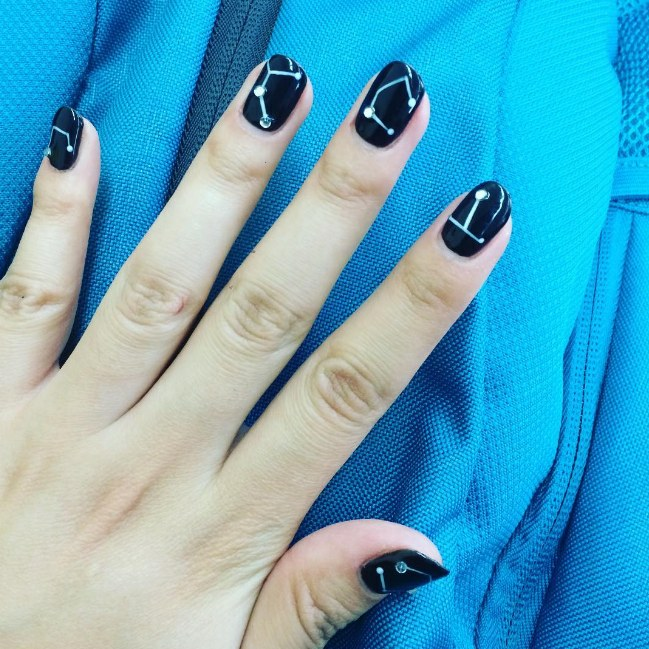 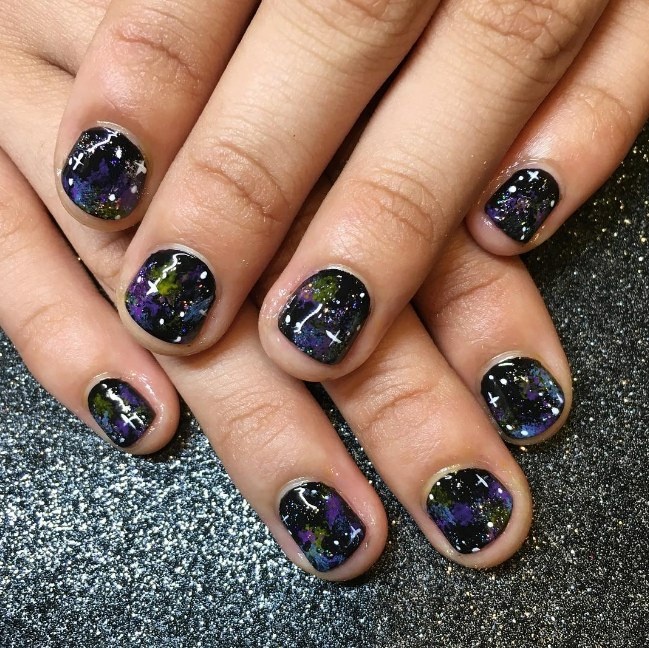 Constellations manicures are a cute and simple way to change up your basic manicure routine. 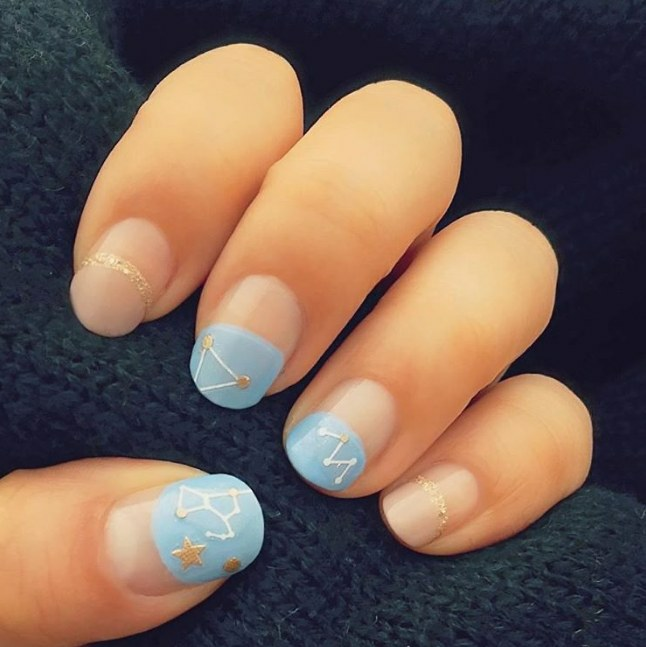 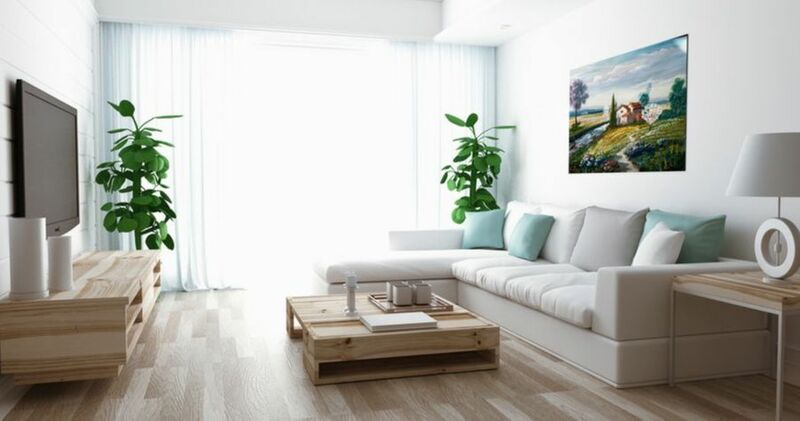 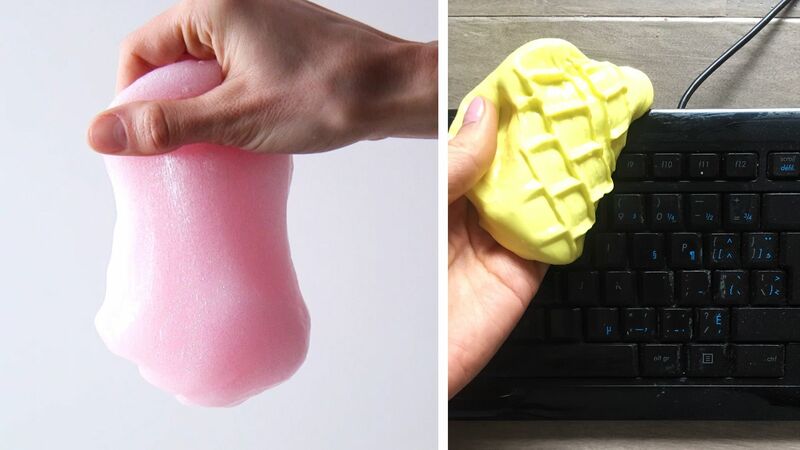 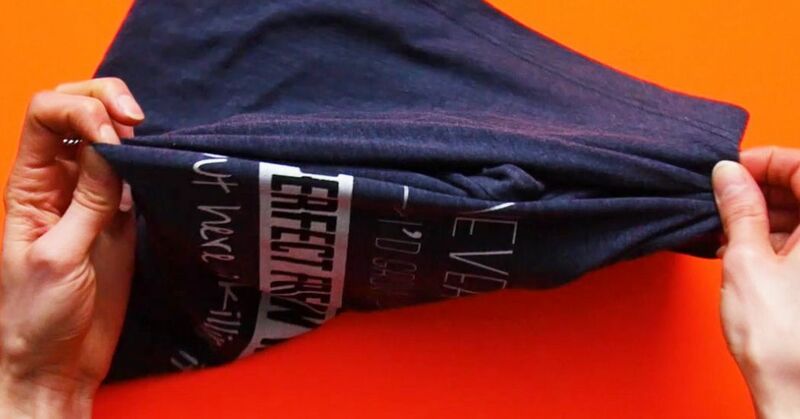 Plus, it's a great way to add creativity but still keep it pretty subtle in terms of color! 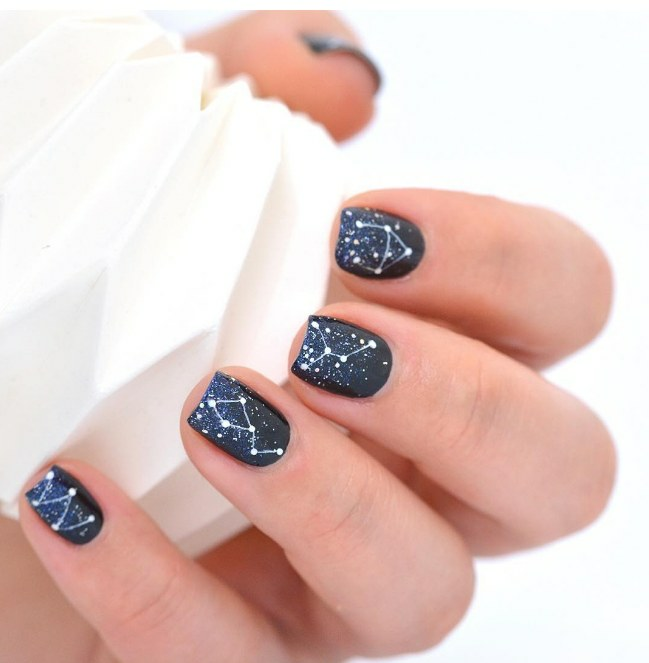 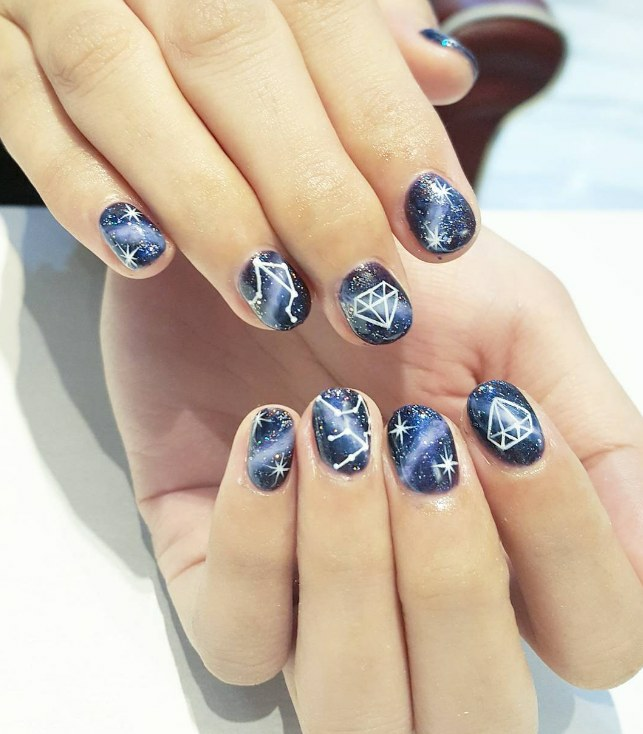 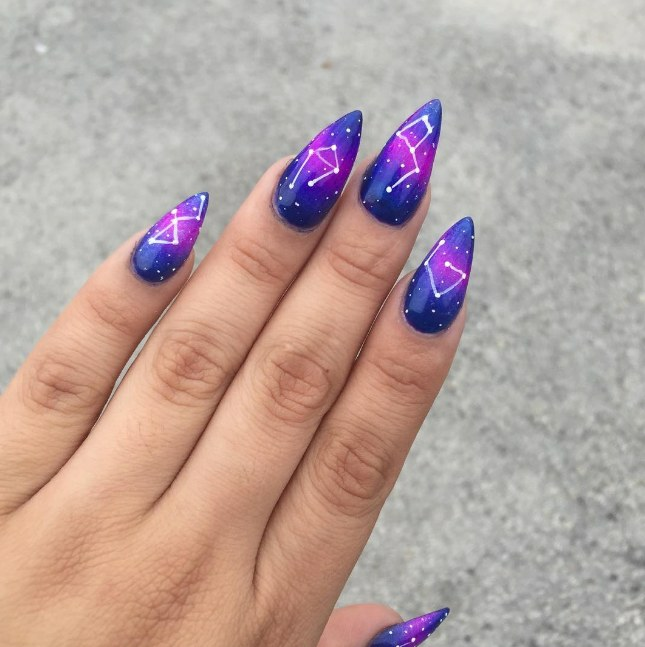 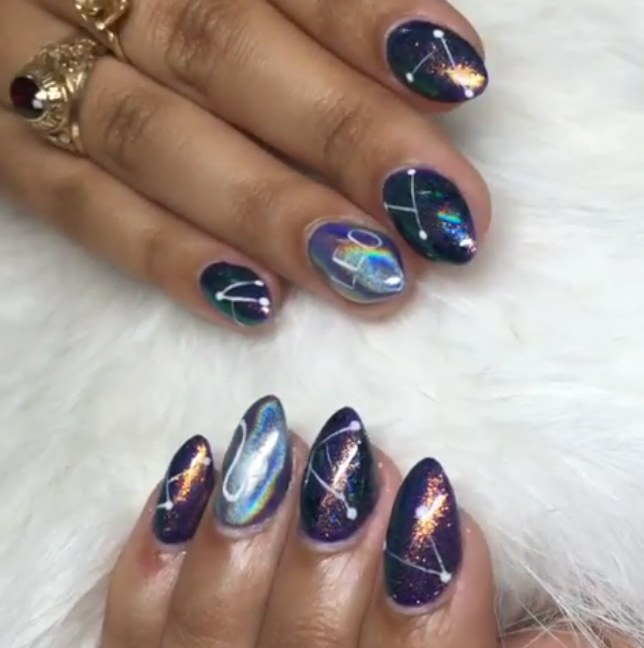 Take a look at these constellation manicures and try some out for yourself!